Home » Home Improvement » Nearly there….new kitchen! The units are in, the counters are in and the shelves are up. Tomorrow he’s going to be making a start on the tiling and he has a couple of cupboard doors to make. I found some gorgeous tea cups and saucers when we were sorting through all Ant’s boxes that have been in the loft for the last 10 years and I couldn’t believe we’d had them all that time and I hadn’t seen them! I absolutely love them and they were the first items I put on the new shelves. The shelves need re-painting but I’m waiting until the summer holidays when the kids are away with family before I do all the painting that needs doing. I’ve got loads of shelves and the new bookcases either side of the fireplace to paint and it’s easier to do that when there are no kids about. I can’t wait to share my before and after photos. It feels like we’ve been without a kitchen for ever and that light at the end of the tunnel is quickly getting brighter. Photo Challenge fail….but going for it again! I love those cups and saucers they are really cute! Can't wait to see the whole thing when it's finished, I need some inspiration for decorating. How lovely are those tea cups! Sounds like you have been doing a great job! Love your tea cups! Looking forward to seeing more photos. 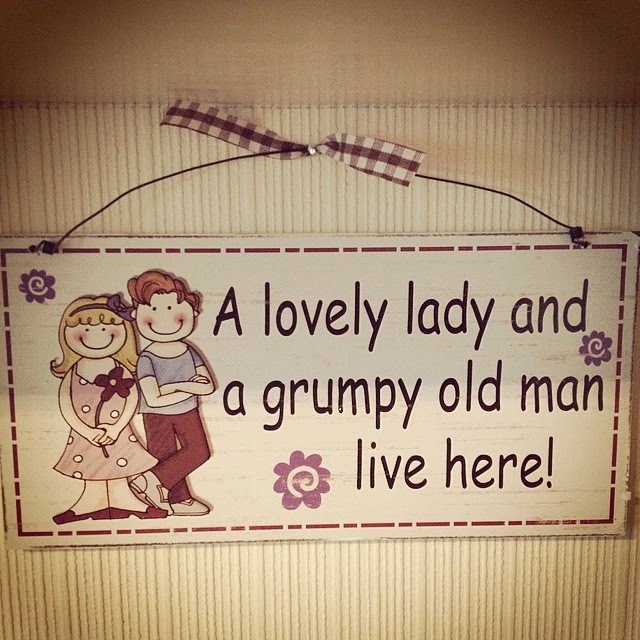 I am so jealous, its takes my grumpy old man months to do DIY, then its not always great. (tempted to do it myself, might just take me forever thou) I look forward to marvelling at your new kitchen thou. Really excited for you – and love the cups and saucers, you'll be able to have tea in style! I love your vintage teacups and saucers , they would look great in food photos. I've never had a new kitchen but would love one. 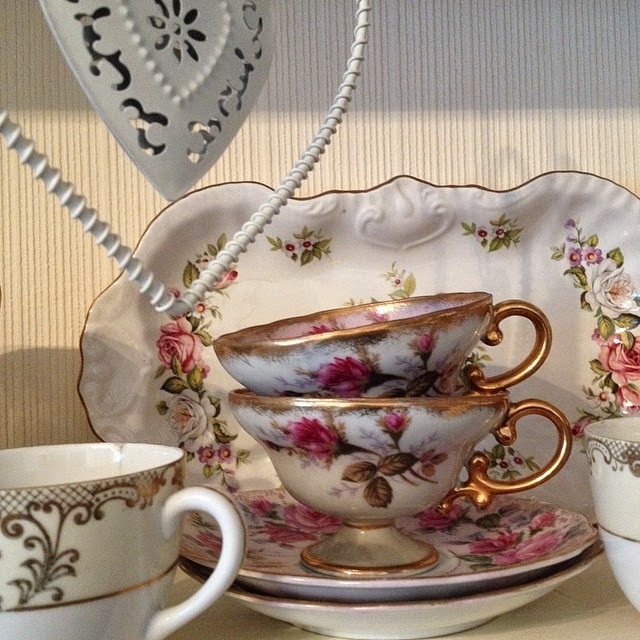 I am absolutely loving the tea cups, I love that vintage look, looking forward to seeing your before and after pics. I'm jealous! I'd lvoe a new kitchen so much! Ooh a spot of vintage chic! I loved arranging our kitchen well worth taking the time to get it right, so handy having everything you need in its sensible home! Getting a new kitchen is the best thing ever! I love the vintage tea cups you found. Visiting from #LAB for the first time.